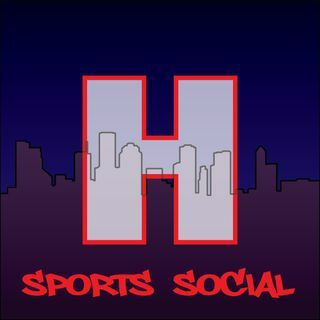 In todays episode we discuss, the dismal ending to the Texans season, Offseason needs and other news around the NFL. We talk about the Rockets and the NBA season. We then touch on the Astros and then Boxing and MMA news. Thanks for tuning in!